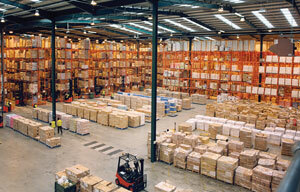 ISO Group's rotables are ready for shipment anytime, anywhere from our Global Warehouse Resources. ISO Group will research your Rotables requirements and present a competitive and complete solution. A proposal will be tailored to provide a quality product that meets or exceeds the specifications of the part descriptions provided.